During the holiday season, gifts will be in abundance. 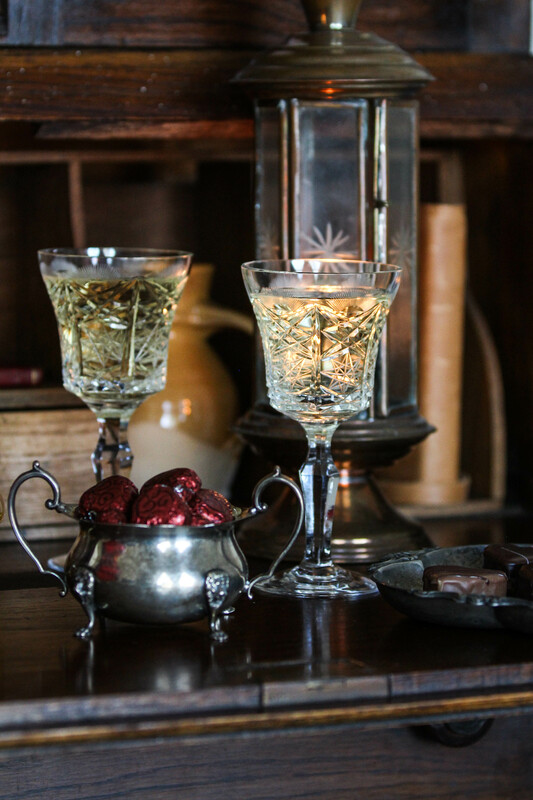 And there are two gifts that never fail to deliver cheer… cookies and wine. Between the office soirée, auntie’s baking party, and the neighbor’s New Year’s Eve celebration, cookies and wine will be flowing. 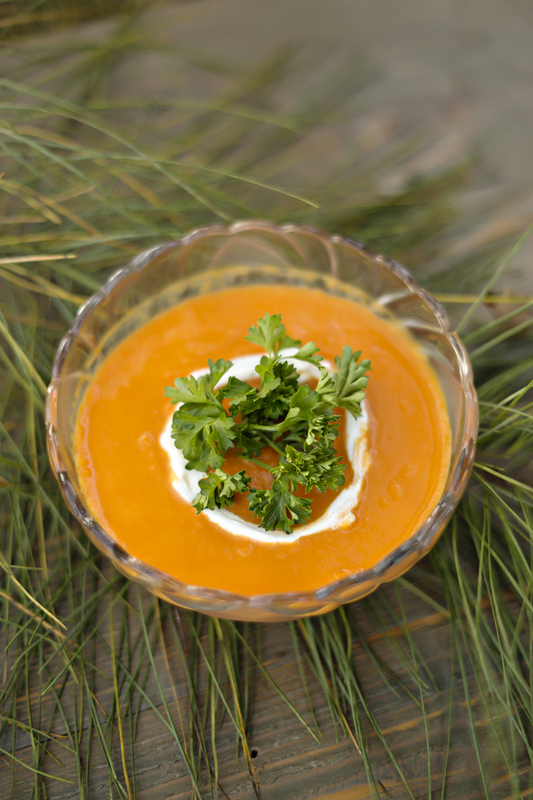 The two are often individually gifted and sampled, but rarely are they enjoyed together. Which if you ask me, is a seasonal travesty! 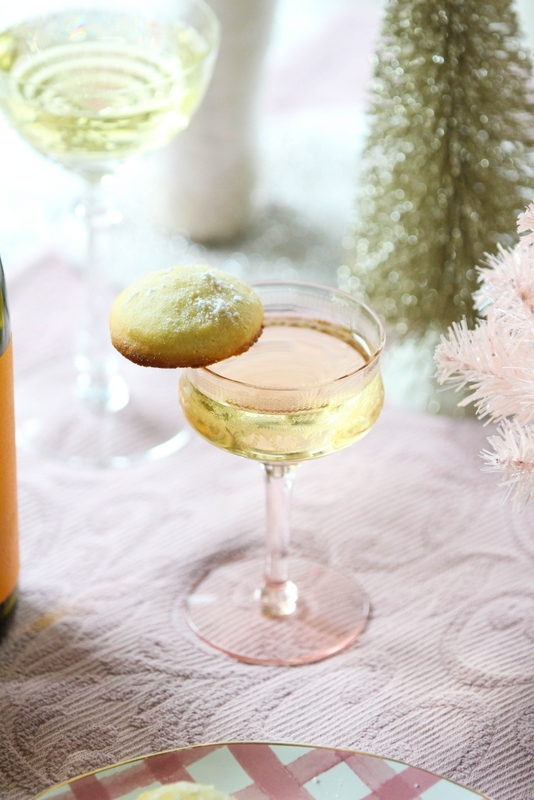 So this year, enhance the cheer with a bit of holiday cookie & wine pairings. 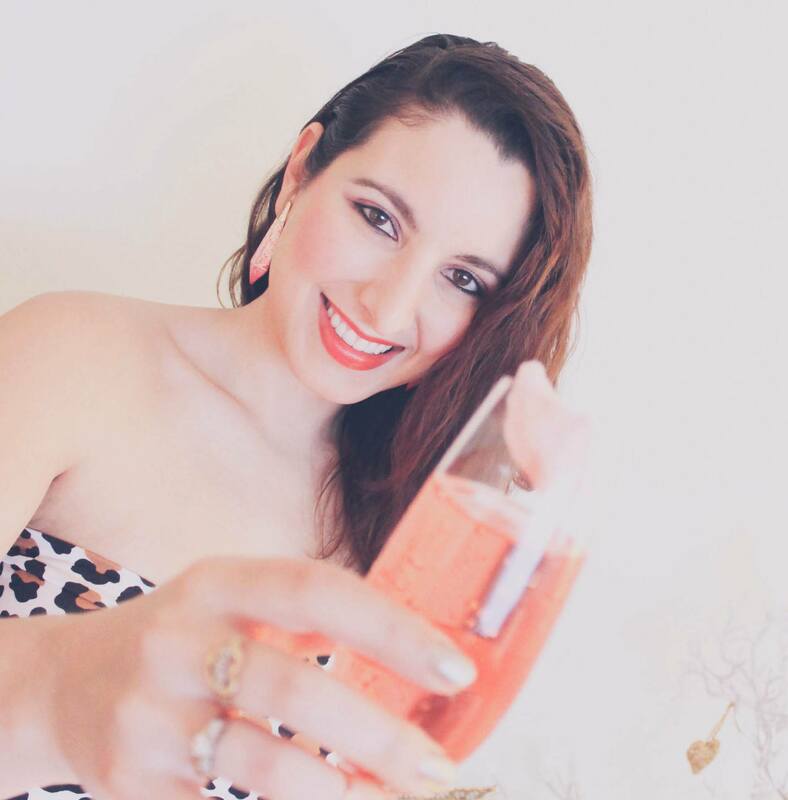 I’ve teamed up with Line 39 Wine to give you two delicious options for today’s sponsored post, so let’s get to baking! 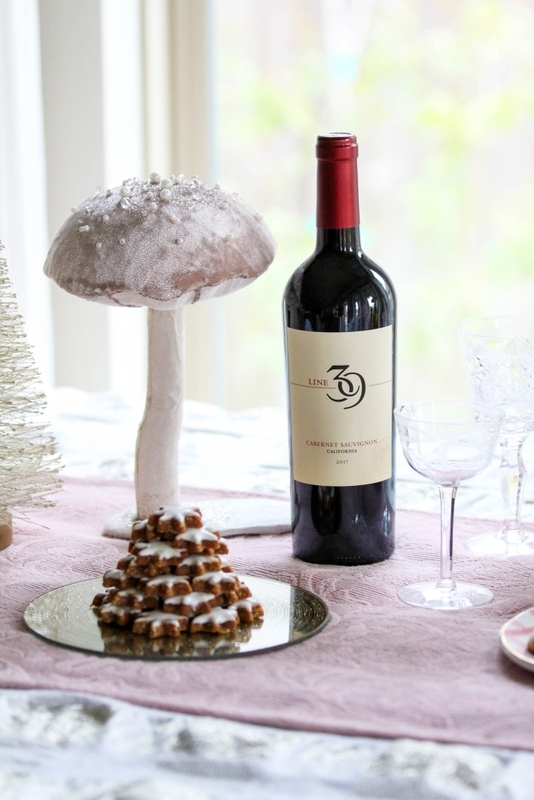 With the help of my lovely friends at Line 39, we’re going to top off a wintery wonderland with two killer pairings. 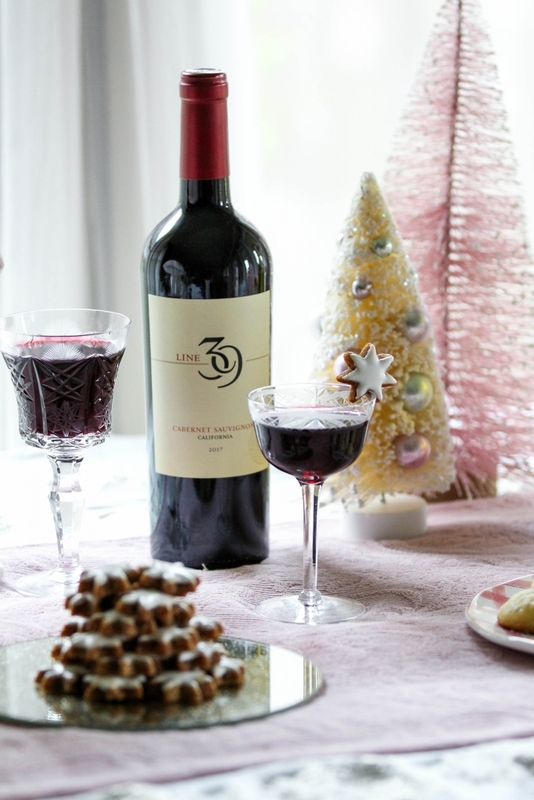 The first pairs Line 39 Cabernet Sauvignon with German Spice Cookies. 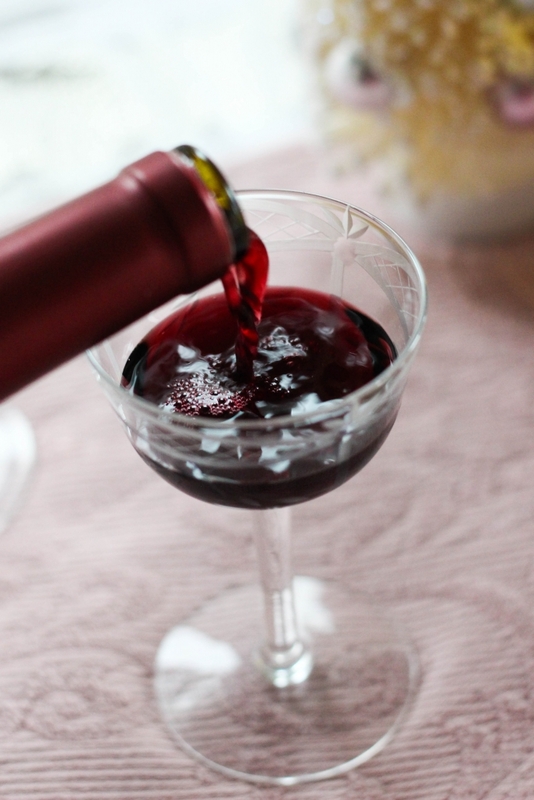 The Cab’s rich fruit flavors of currant, blackberry, and ripe plum with hints of dark chocolate are perfectly balanced by the dense cookie. 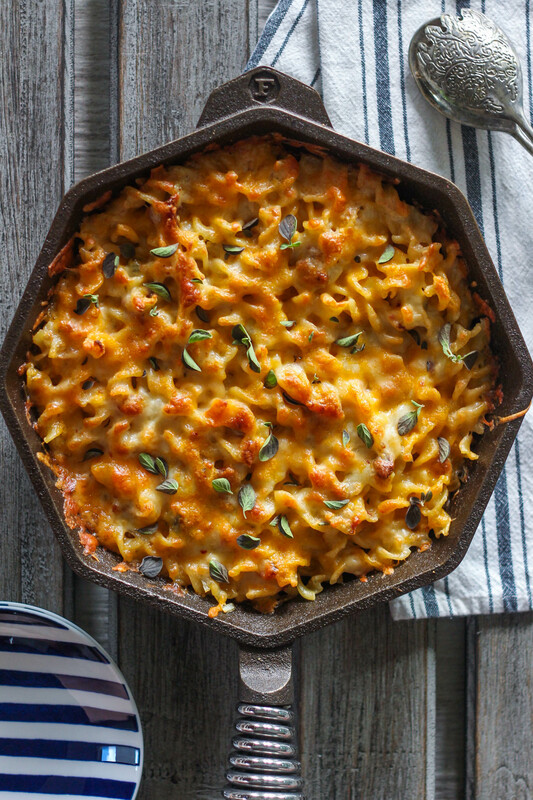 The spices in the dough compliment the richness of the wine without competing for attention. 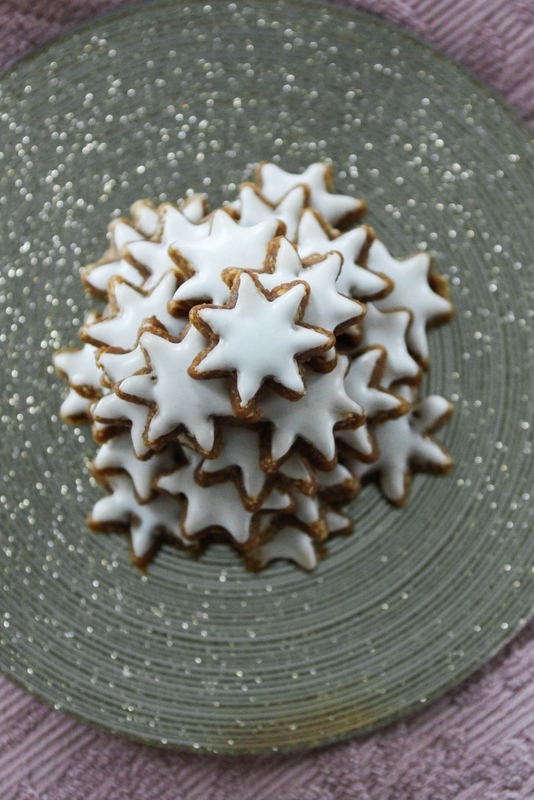 And if you’re not one to bake, the German Spice Cookies are easily found in markets and bakeries this time of year, making it quite easy to pair with a lovely bottle of Line 39 Cabernet Sauvignon. 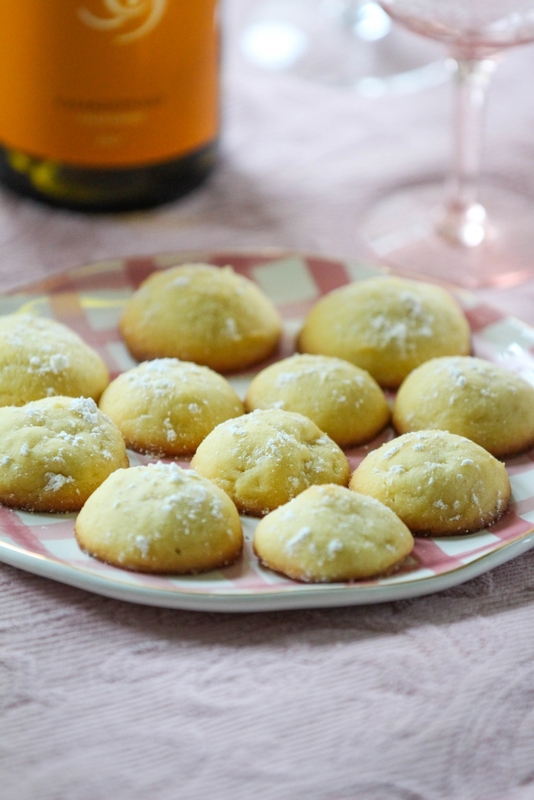 The second option pairs Line 39 Chardonnay with my Lemon Curd Butter Cookies recipe. This one is for those of you who like to add a bit of handmade love to your wintertime festivities. 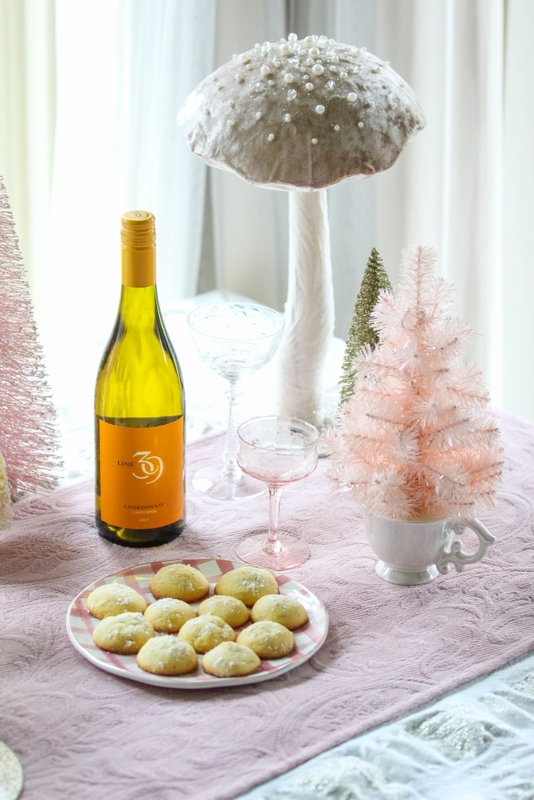 I created this cookie recipe specifically to enhance the oak and stone fruit flavors of the Line 39 Chardonnay. With the tartness of the lemon curd and its heavenly buttery texture, the cookie adds to the crisp and refreshing glass of wine. 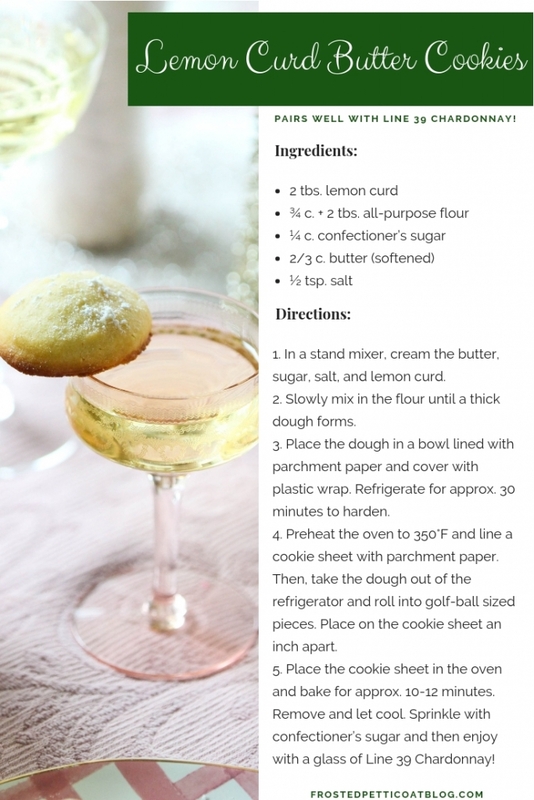 So whip up a cookie batch following the recipe below and enjoy a cheerfully divine sipping experience. Trust me, with these two pairings in your holiday arsenal, you’re sure to bring this year’s winter wonderland to new magical heights. Whether you choose to try both cookie-wine duos, make sure you’ve brought Line 39 along for the whimsical ride. Not only do they select grapes from the best growing regions throughout California along the 39th parallel (line 39…get it! 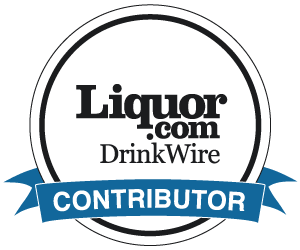 ), at approximately $11 a bottle you’ll be receiving an incredible value. 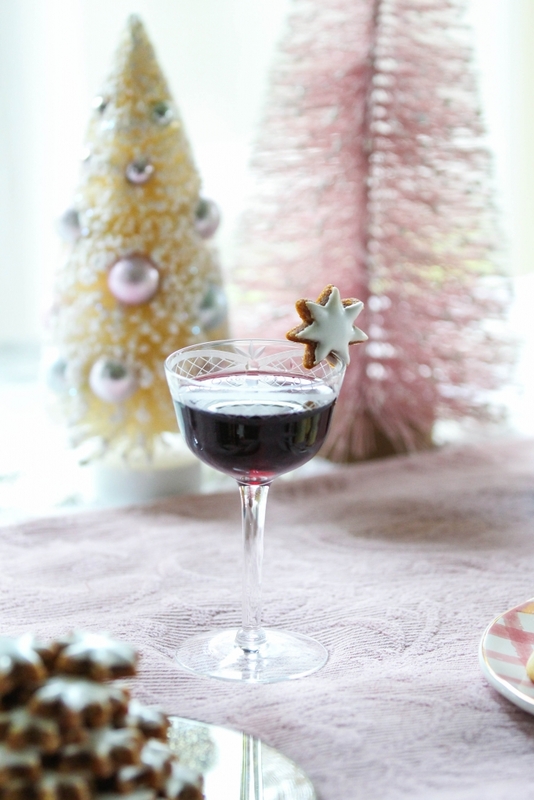 So tell me, if you had to choose just one, which wine-cookie pairing would you try? 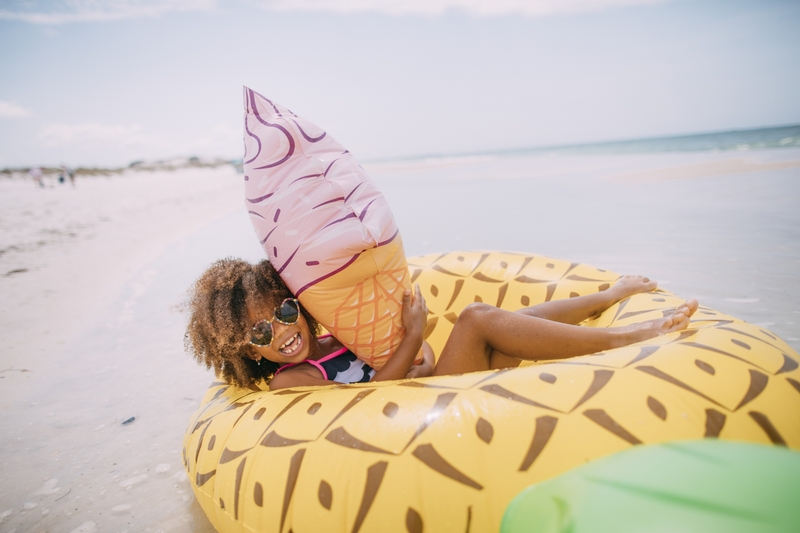 This is a sponsored post happily written by me on behalf of Line 39 Wine. Those German spice cookies look delicious. I never thought to pair cookies and wine! Brilliant! Yes to those lemon cookies!! 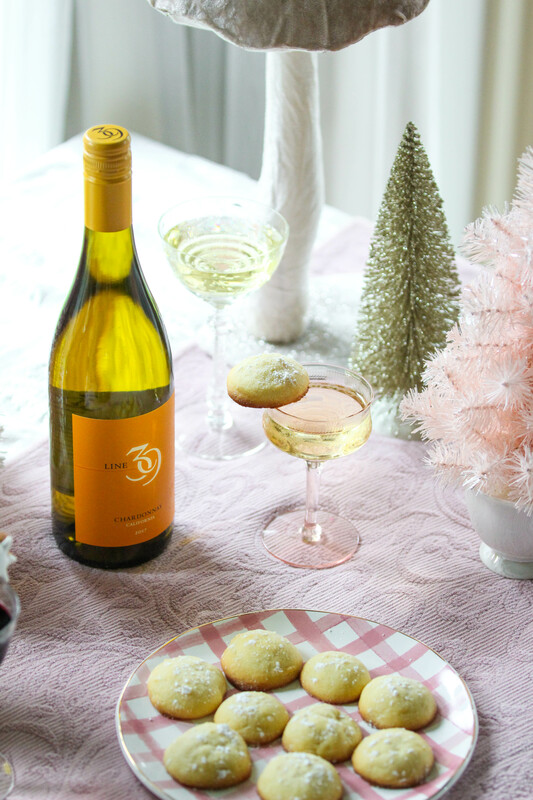 The Line 39 Chardonnay with your Lemon Curd Butter Cookies sounds delicious! Never thought of pairing wine and cookies…but I love both! I’m so curious about what these cookies taste like! All those cookies and win not only look amazing but sounds fun sampling all the different flavors! The Lemon Curd Butter Cookies look delicious. I am curious about the German Spice cookies and plan to check to see if Aldi’s sells them when I go next week. OH those lemon cookies sound so refreshing and delicious! 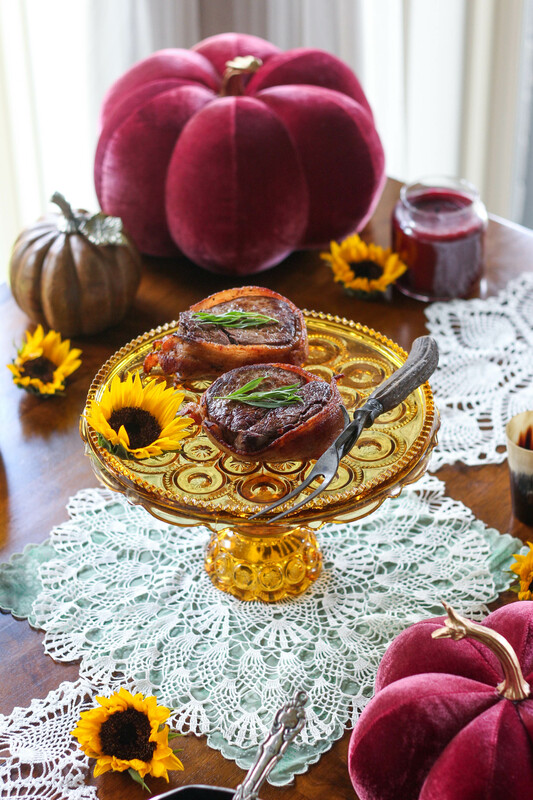 I love the thought of cookie and wine pairings! Thank you for this information. 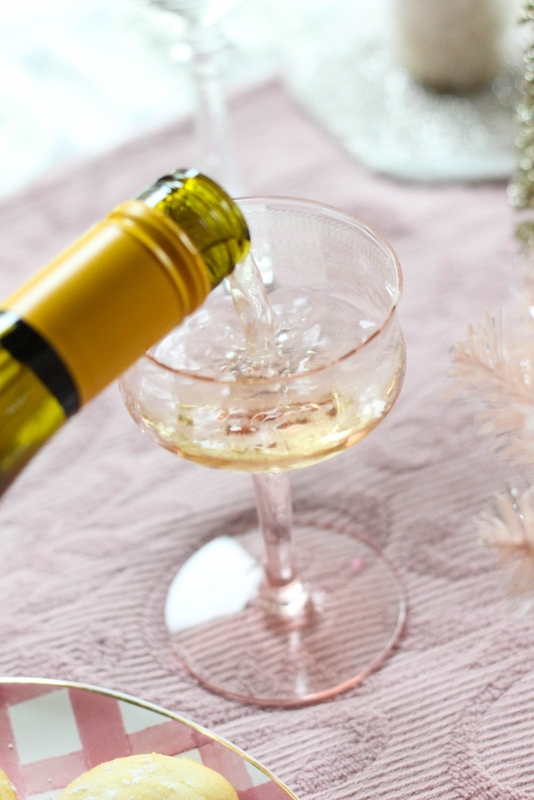 I think this will definitely come in handy for my holiday gatherings with friends! Love your story. This adventure was likely a fair amount of work, but looks likev youve enjoyed it? love them all they look great. The Lemon Curd Butter Cookies look so good! I appreciate your insights on the pairings. Wow the Lemon Curd Butter Cookies look yummy! I will have to make these. I always make a almond sugar cookie that goes well with everything. 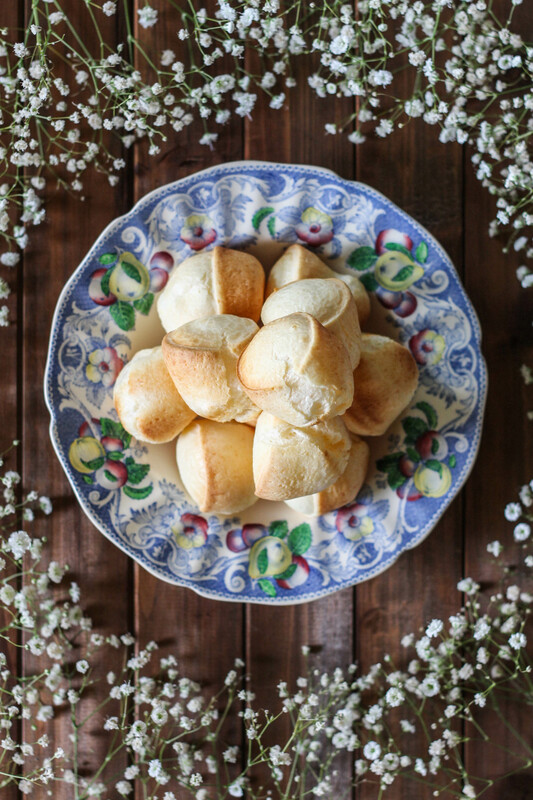 The lemon curd butter cookies sound really good and so easy to make. These lemon curd cookies sound really good. Nice pairing ideas.